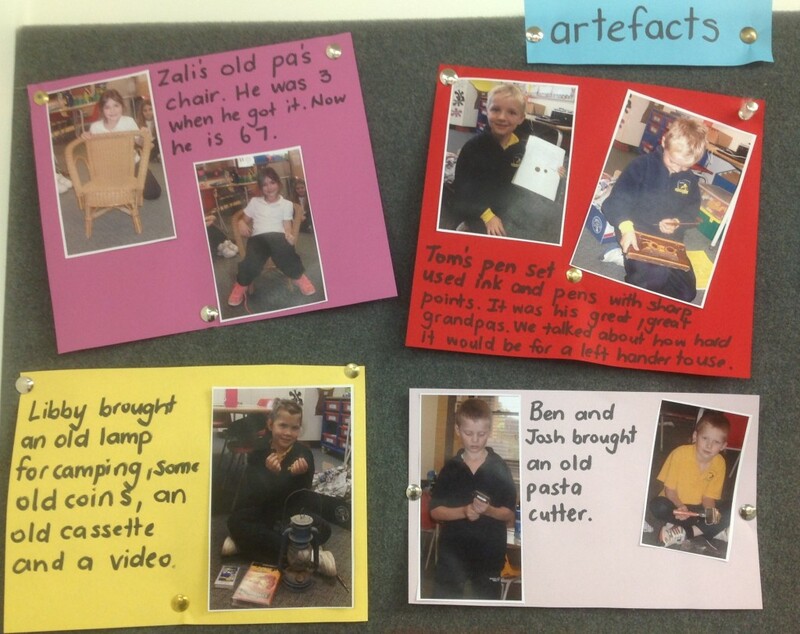 Angela Ingram’s Reception, Year 1 and 2 students have been studying the past as part of their History curriculum in term 3. 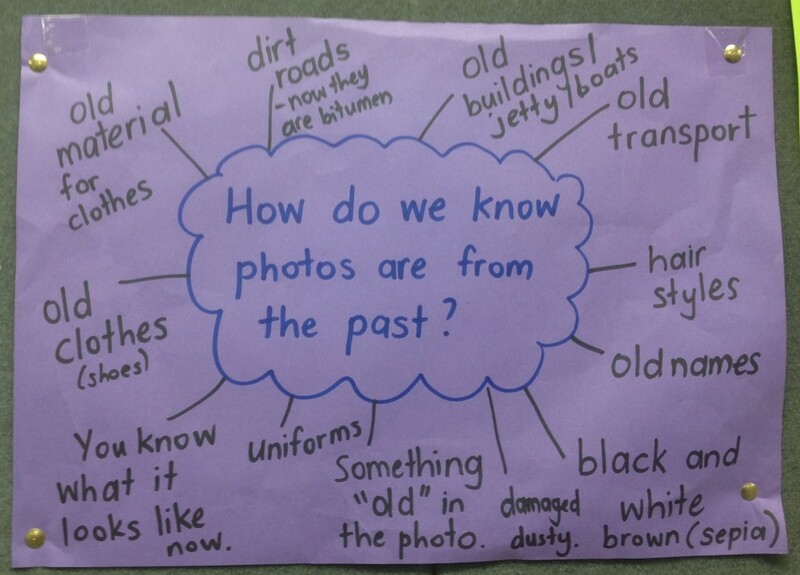 The Australian Curriculum asks students to describe personal and family events of significance (by end of year 1) and pose questions about the past using sources to answer those questions as well as compare objects from the past to the present (by the end of year 2). 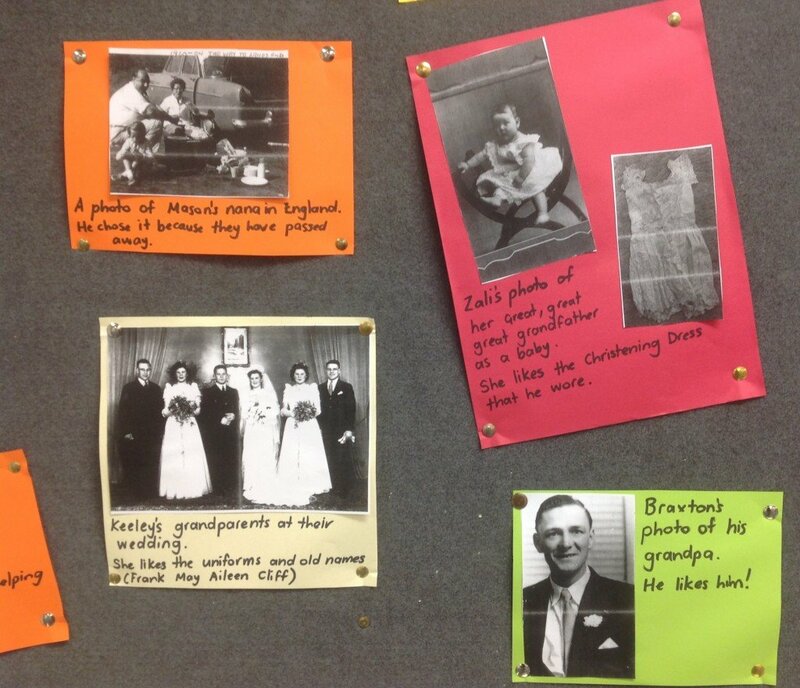 Students brought in family photographs and artefacts from the past to help them to discuss significant family events, answer questions about the past and compare objects from the past to the present. 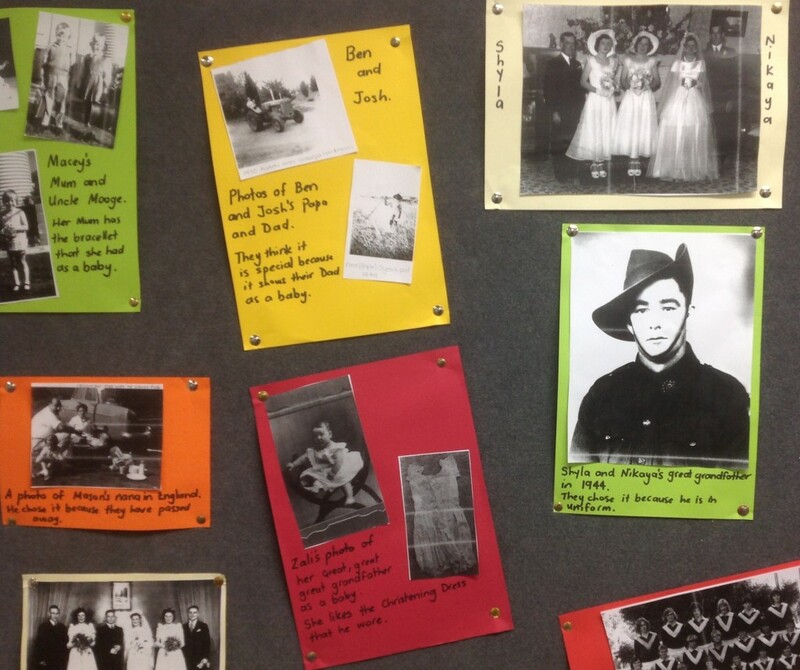 Students brought in a wide range of photos that showed: old cars, grandparents having picnics when they were young, grandparents weddings and grandparents in the army. Some of the artefacts that students brought in included: hickery golf clubs, a lighter from the Spanish Civil War, an old pen set, a school satchel, a bonnet, a glass bouy, a gramophone, a gold pan, teddie bears, an old cloth book, tools and hand shears. 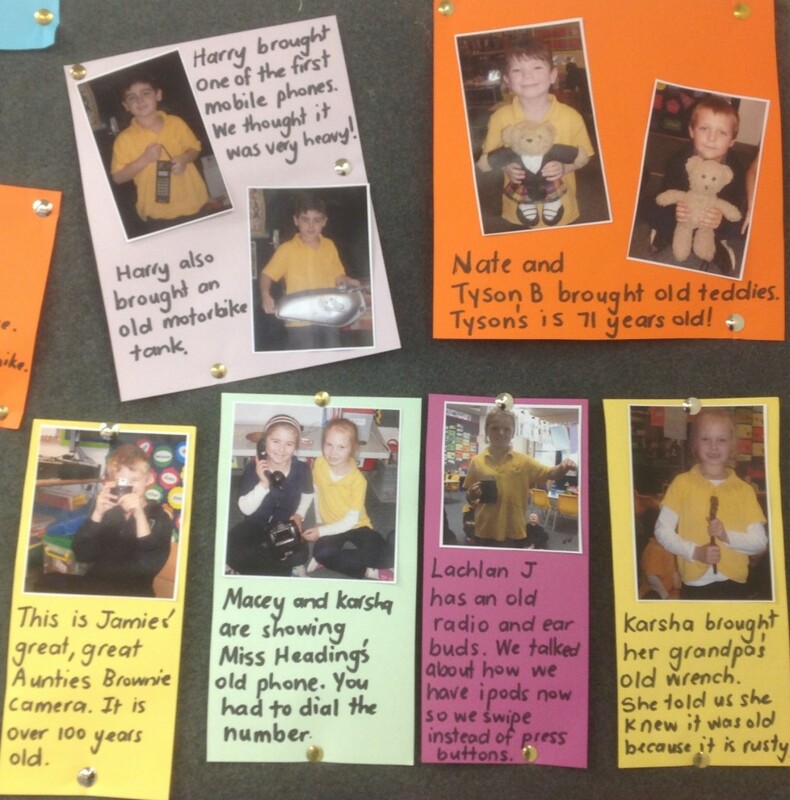 The students loved looking back at old photos and learning a little bit about their families and the artefacts brought in. 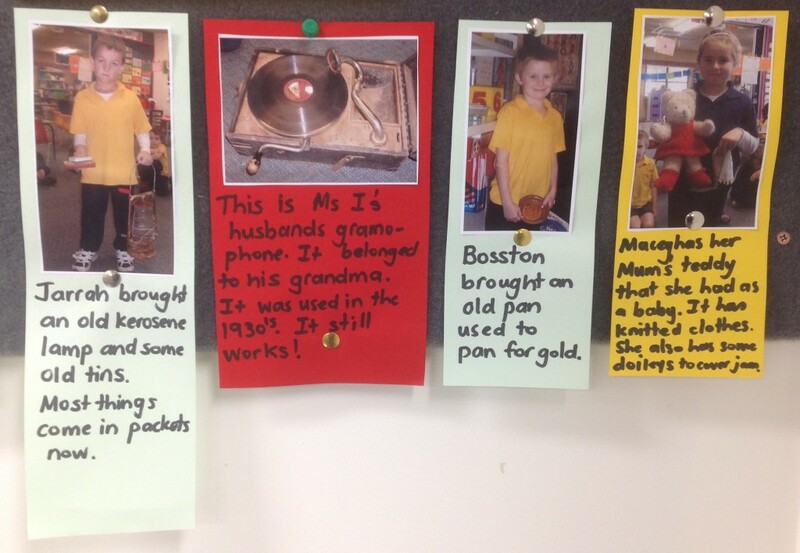 Below are some photos of the images and artefacts that student brought in. 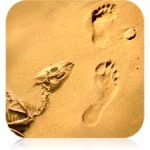 Here are some useful apps for history and geography. I have found a lot of great looking free apps which require in app purchases to access vital content. I have left these out for now as in app purchasing (at our school) will be something we need to discuss as part of our iPad use policy further down the track. Important – Apple has an ‘Apple in Education’ page on its website which has a fairly broad selection of apps under the following headings: English Language Arts, Mathematics, Science, History & Geography, Language Development, Art/Music & Creativity, Reference/Productivity & Creativity, Accessability (special needs). Click here to visit this page. Of all the apps mentioned in this post this is probably the nicest design and has great user appeal. 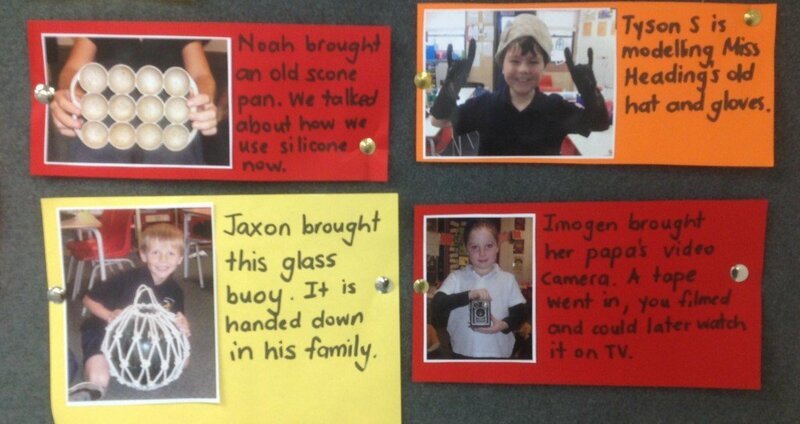 It is an interactive 3D world that has a huge range of information for students to investigate. The app encourages students to rotate the 3D world which is covered with all sorts of animals, buildings, people etc. When a student clicks on an object the app names the object and offers an audio recording explaining the object in more detail. Countries flags are displayed and when a student taps on a country general information is displayed including population, land mass etc. An option to compare countries in a variety of areas also exsists. If you wanted to take your students on a trip around the world so they could discover new things then this app would be perfect. 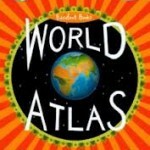 Very similiar to Barefoot World Atlas but not quite as detailed. It does however have some good features including lots of man made strutures from the Colosseum to modern buildings like the Burj Khalifa skyscraper in Dubai (worlds tallest building). The app also allows for temperatures to be added for all major cities which is a nice function when comparing weather conditions around the globe. The weather feature also shows day/night/snow/cloud/sun/rain etc. A good app to use in conjunction with the Barefoot World Atlas as together they provide a broader range of information about our world. A ‘flat’ view of the world the same as a traditional atlas. The app allows for 6 different views: political, cities, physical, deserts, mountains and rivers. When the map is enlarged more detail appear including borders, cities and water ways. A simple easy to use 3D globe. 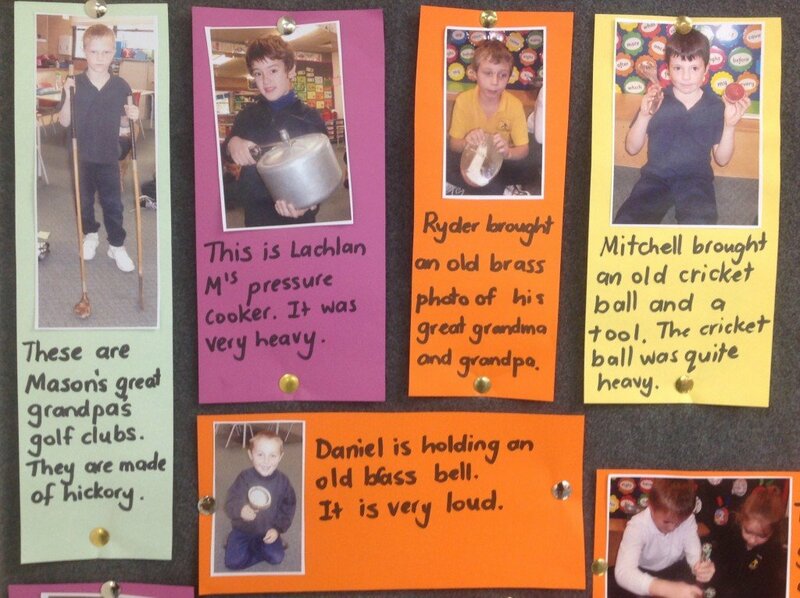 Great for younger students. Simple information shown including borders and country names. When students tap on a country they are taken to information about that country including flag, coat of arms, recognised languages, ethnic groups, history, geography, politics, demographics, culture and much more. A great app that provides exceptional detail when zooming in. To the point where I was able to zoom in from a picture of the 3D globe to a the city streets of Adelaides CBD including street names (internet connection and speed is important when doing this). The app allows for a quick search of all nations and territories and provides basic information about them. Not as powerful as the PC version but none the less an excellent resource on the iPad. A game to help students learn about countries. The game can be made to be quite hard or easier. The player has the option to deselect capitals, continents, languages, border countries, cities, landmarks, flags and country shapes which impacts on the types of questions the game asks. Students can also focus on the whole world or a particular continent. This app has 3 sections: Learn, Game and Test. A fairly simple app that develops student knowledge about the continents and oceans. Educational interactive global map marked with each countries flag. Quizzes about anthems and flags as well as the world factbook offering lots of information about each country. View data on earthquake activity for up to the last 30 days. What is an earthquake? 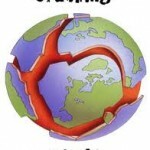 Plus 6 useful videos on earthquakes. A comprehensive resource on WW2. The app includes video, images and speeches from WW2 as well as comprehensive written information. You can get a free version to see what you think of it before upgrading to the full version. An expensive app that serves only a single purpose but does it quite well. A timeline of the entire worlds history. You even have the option to add in events to the timeline which is a quality function. Students could add in their birth dates, important local, state and national dates that are not included on the original timeline. This allows students to see what major world events coincided with the events they have entered. Each image on the timeline is also linked to the Internet so that further information can be obtained. You can get a free version to trial before committing to the paid version. Explore the pyramids and tombs of ancient Egypt. Enter and wander the tombs and passage ways. Examine wall paintings and interact with a variety of objects. There is also an accompanying interactive book. 3D exploration of ancient Rome. Visit the Colosseum, the Circus Maximus, Hadrians Mausoleum and many other places of significant importance in ancient Rome. 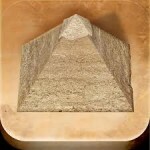 This app has many innovative and interactive functions and all you could wish to know about this ancient civilisation. I have not used this site personally but it looks like an excellent resource. I am pretty sure that Ali Newbold mentioned she had used it and it is very good. new content for Behind the scenes. Visit my pace for teachers by clicking here. 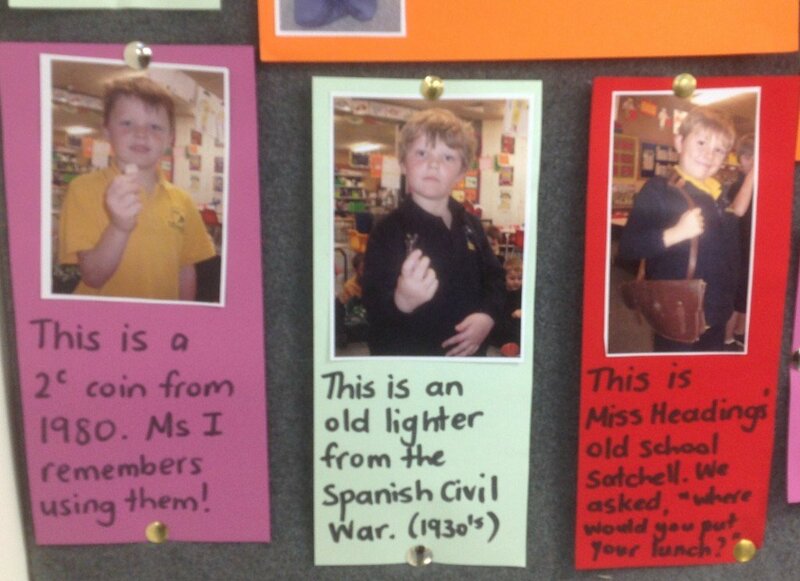 My Place for teachers can also be found as a link on the Curriculum page on this site.